Whether reciting your vows or conducting a toast, these times call for the perfect words. Wedding Toasts & Vows can provide the inspiration needed to find the perfect words for your special day. 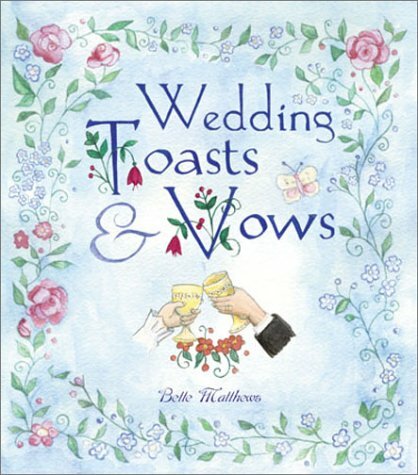 Suggestions for your wedding readings and music are also included in this book.